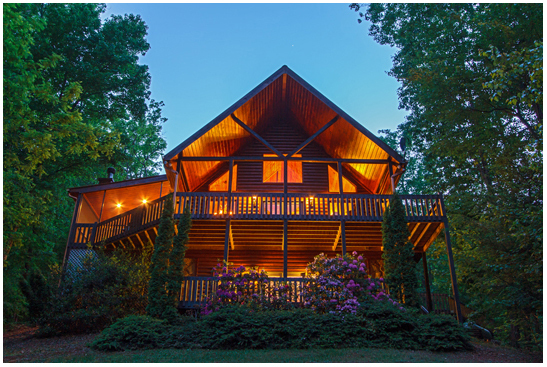 Cabin Rentals of Blue Ridge is committed to providing quality service for all our guests and our cabin owners. If you are interested in placing your cabin in our rental program please fill out the inquiry below. Thank you for considering Cabin Rentals of Blue Ridge for your property management needs.